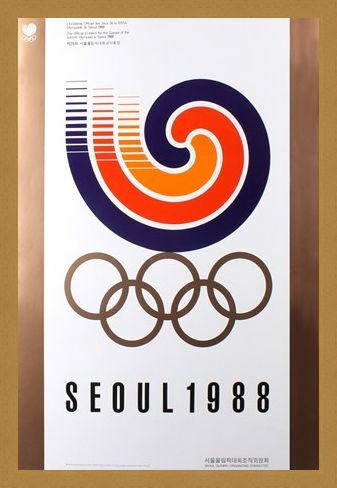 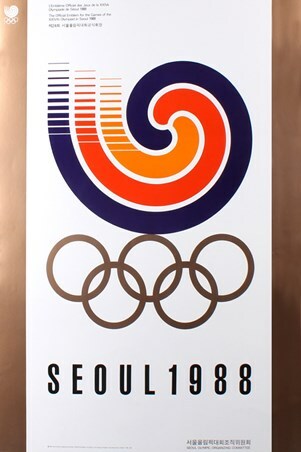 Limited Edition Art Print: This is the official emblem for the Olympic Games held in Seoul in 1988. 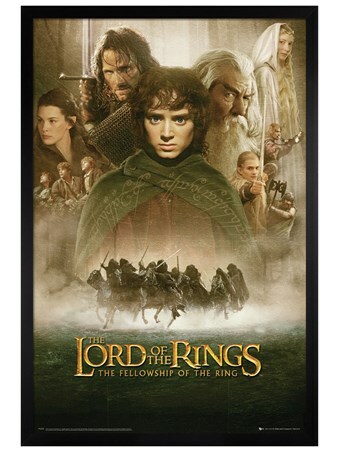 Whether you're a sport fanatic, or looking for some unique artwork to fill your home or office, this poster is perfect for both. The strips on each horizontal side makes this print stand out from the wall and the colour of the upper logo is entrancing. 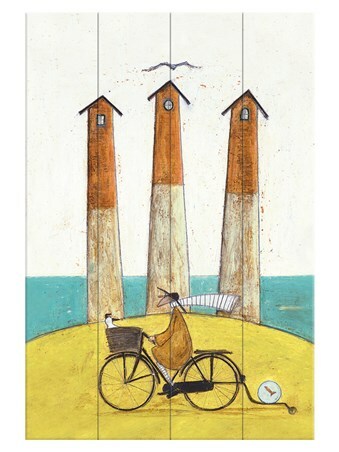 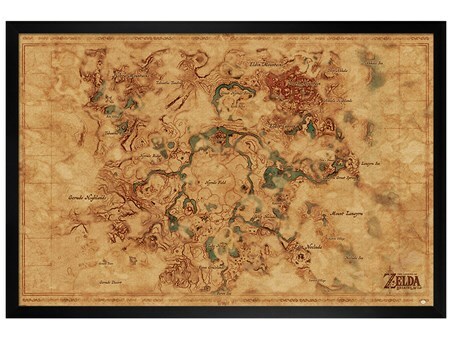 This limited edition print is sure to make a fantastic statement in any home in which it is displayed. High quality, framed The Official Emblem For The Games Of The XXIVth Olympiad, 1988 Seoul Olympic Games limited edition print with a bespoke frame by our custom framing service.